How can our prayers be heard and answered in the affirmative? 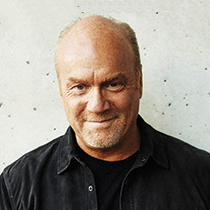 Pastor Greg Laurie gives us the template and model for prayer. When our eyes are fixed and dependent on God, He can change our situation. Most of all, it's where God changes us.